The Adams' family of Randolph, Massachusetts celebrated their 100th year on the farm in May 2010. 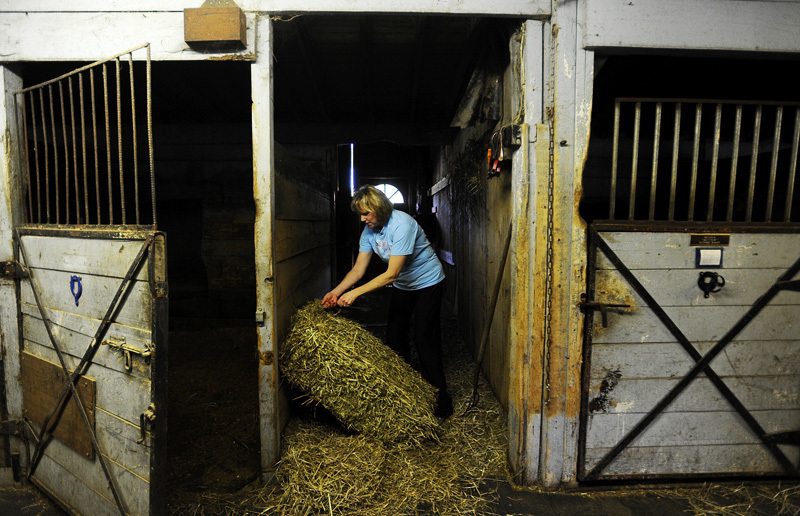 What started out as a dairy farm, the Bowley Farm, has now transitioned into Harmony Hill Farm, where the family raises cattle and boards horses. They all have separate full-time jobs for their main incomes, but at the end of the day they come back to Harmony to cultivate their labor of love.